Deloris Frimpong Manso, a.ka. Delay has hinted that one of her resolutions for the new year is “maybe finding a man”. 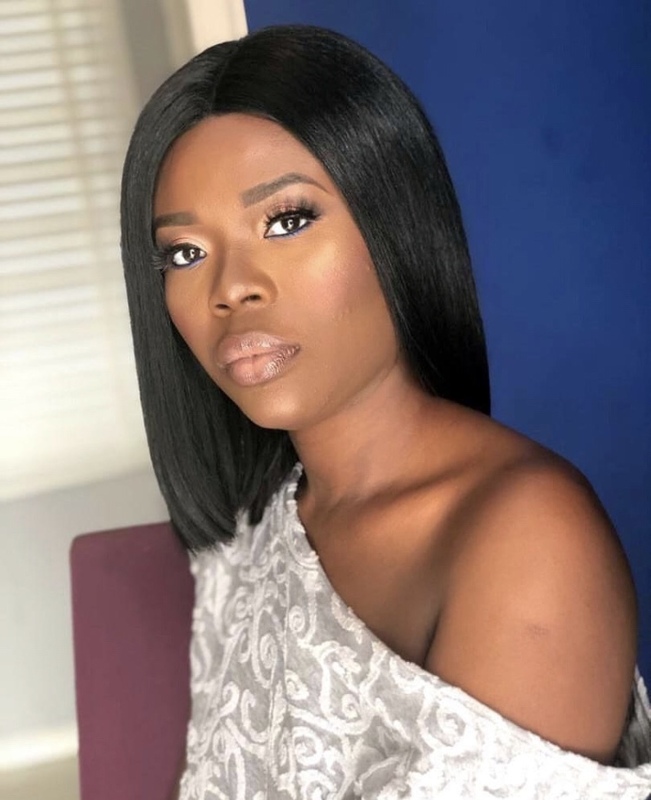 The TV/Radio show host and entrepreneur revealed in an interview with Joy News that finding a man was among the list of things she sought to do in 2019. She was however quick to add “and maybe find a man”. Delay also revealed she would be adding two more lines of products to her mackerel and sardines brand. “I’ve always wanted to add two more lines. I touch on it and stop but now I’ve finished the design I have done the registration so I’m trying to add a new line. I think the mackerel and sardines are doing well so I can move on to other things”, she added. Delay has faced several backlash from Ghanaians to find a man and settle down as they feel she’s growing too “old”.